On 12 May 2017, the Judges’ Association of Serbia and the IRZ organised a conference on “Justice and the Media” as part of their long-standing cooperation. 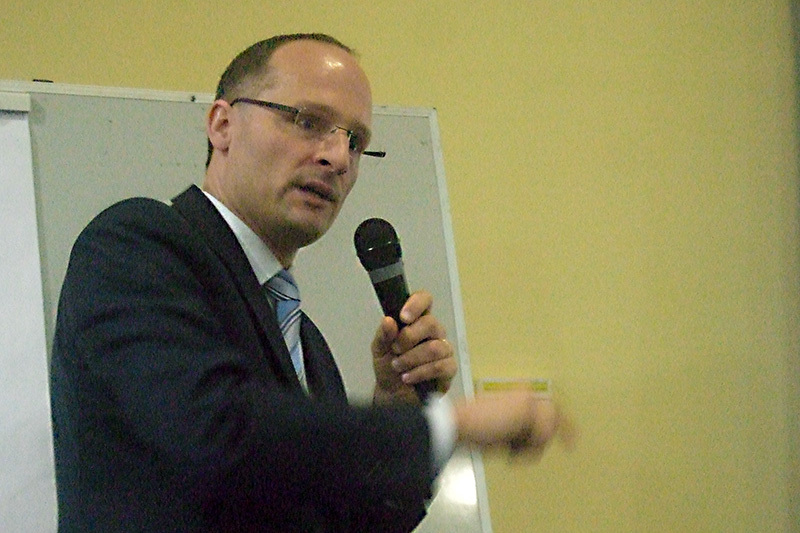 Law professionals and journalists were invited to attend the event. In fact, the latter made up by far the majority of the speakers. 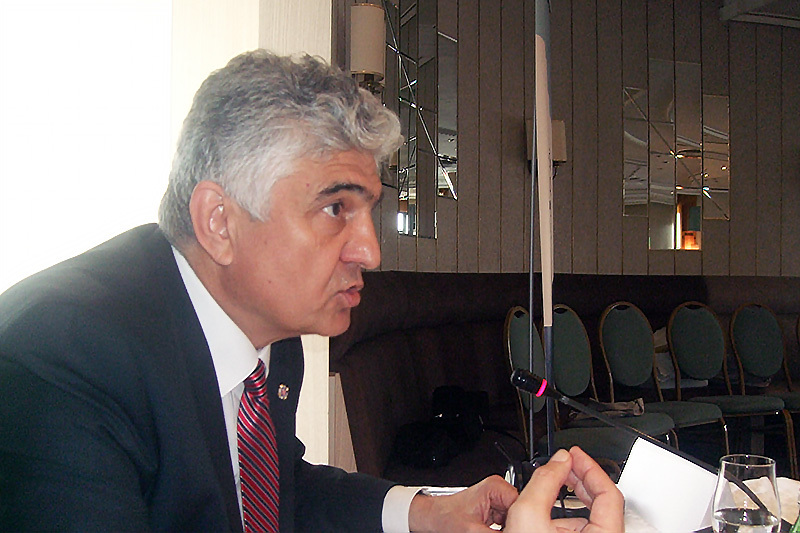 The demands made by the press on the justice system were therefore a focal point of the conference. This led to a lively but harmonious discussion, with both points of view being put across. The event was opened with welcome speeches by the Serbian Secretary of State for Justice, Čedomir Backović, and the permanent representative of the German Embassy, Alexander Jung. Snežana Bjelogrlić, President of the Management Committee for the Judges’ Association of Serbia, and Dr. Stefan Pürner from the IRZ opened the conference on behalf of the event organisers. Bojana Mladjenović from the state broadcasting company, RTV. 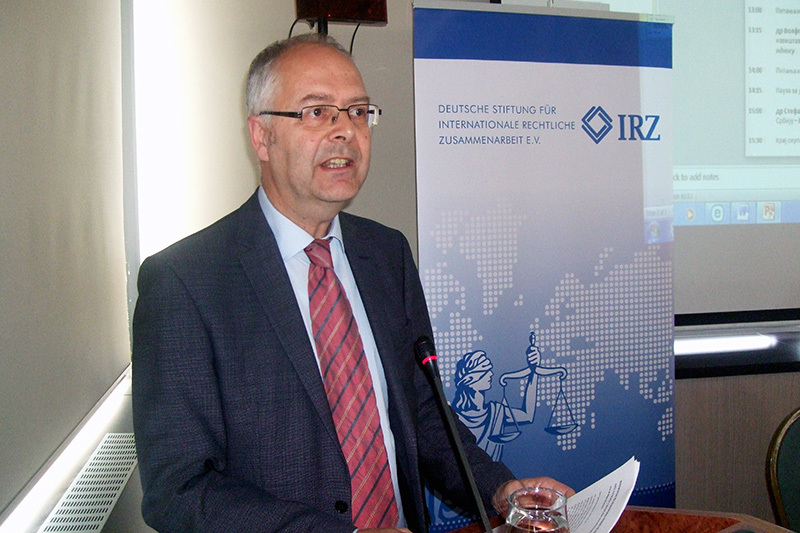 Dr. Wolfgang Janisch, a correspondent for the German newspaper Süddeutsche Zeitung and Deputy Chairman of the Judicial Press Conference of Karlsruhe shed light on the situation in Germany. The importance of this event is also underlined by the fact that participants included representatives of the OSCE and the Prosecutional Council, as well as members of the courts and the media. The news agency Tanjug and state broadcasting company RTV reported extensively on the event. The conference can be summed up by the statement that the justice system and media must work together but that they have different expectations. This requires a constant dialogue to be maintained, to which events such as this one contribute. The media need to take into account the fact that, in today's changing media landscape, staff resources for reporting on justice are constantly being cut. This makes it all the more important for law professionals to support the media with active press work. Ohterwise is a risk of the activity of the justice system being distorted in public perception. On 21 and 22 April, the international conference “Proportionality and legal certainty in insurance law” took place in Palić, Serbia. 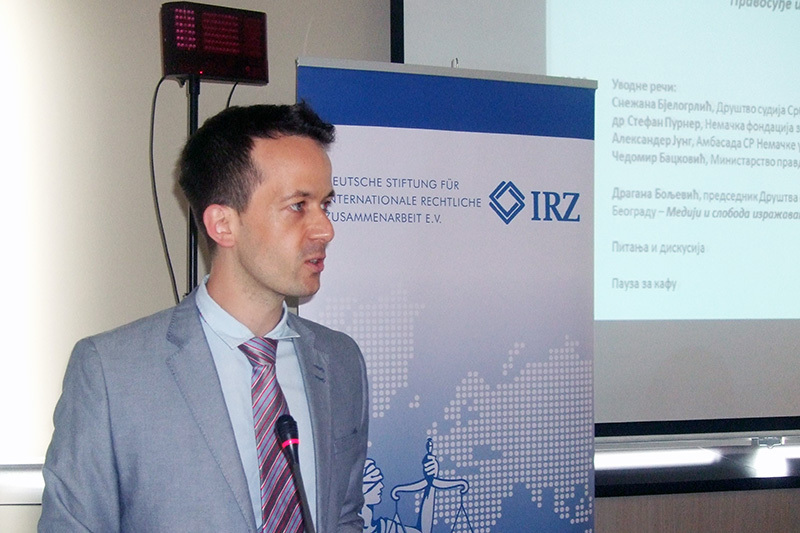 The event was jointly organised by the Association for Insurance Law of Serbia and the Association of Serbian Insurers on the one hand, and the IRZ and the German Insurance Association (GDV) on the other. The programme of this traditional conference included presentations by insurance experts from the following eight countries: Austria, Belgium, Croatia, Germany, Italy, Malta, the host country Serbia, Slovenia and Turkey. 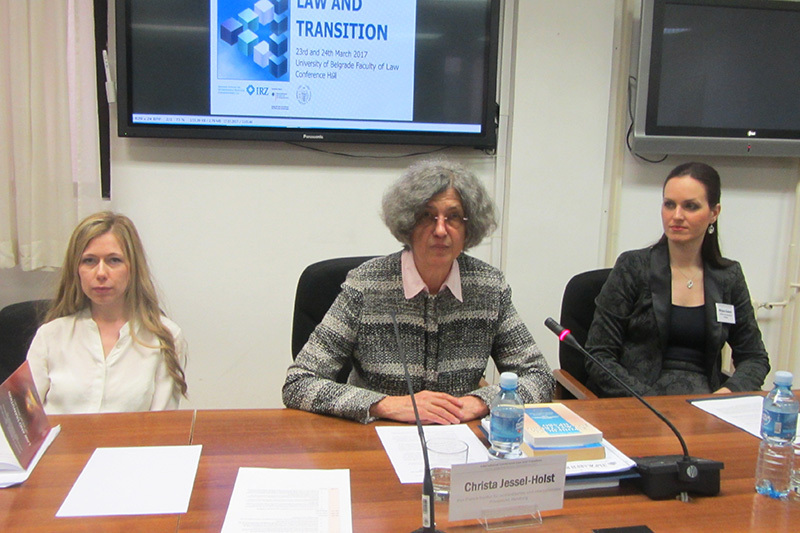 As Serbia is preparing a new codification of its insurance and insurance contract law as part of the drafting of a future civil law, the different presentations and notes dealing with comparative law, in particular, met with great interest. These presentations, as well as the presentations by the lecturers from Southeastern Europe, focused on the German and Austrian insurance law. 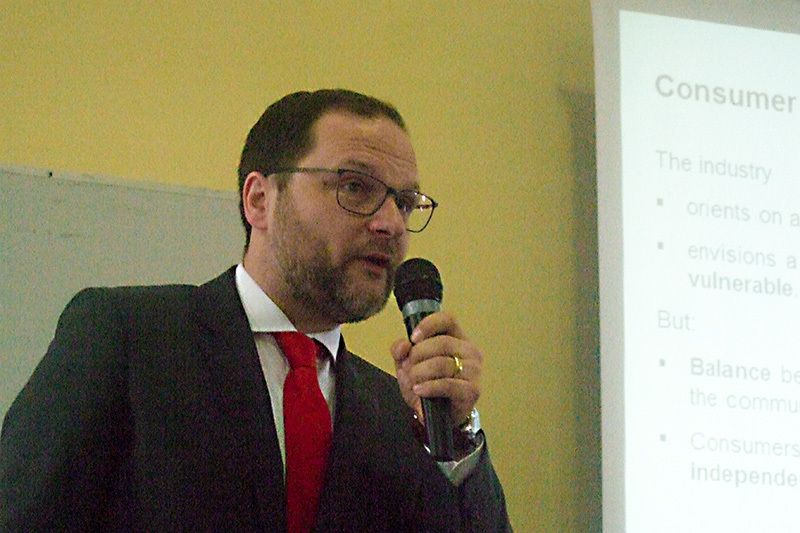 The German lecturers were Frank Jungermann, Judge at the Higher Regional Court of Hamm, and Stefan Lösch, GDV, whose presentations on the German case law and on consumer protection were each followed by questions from interested participants. 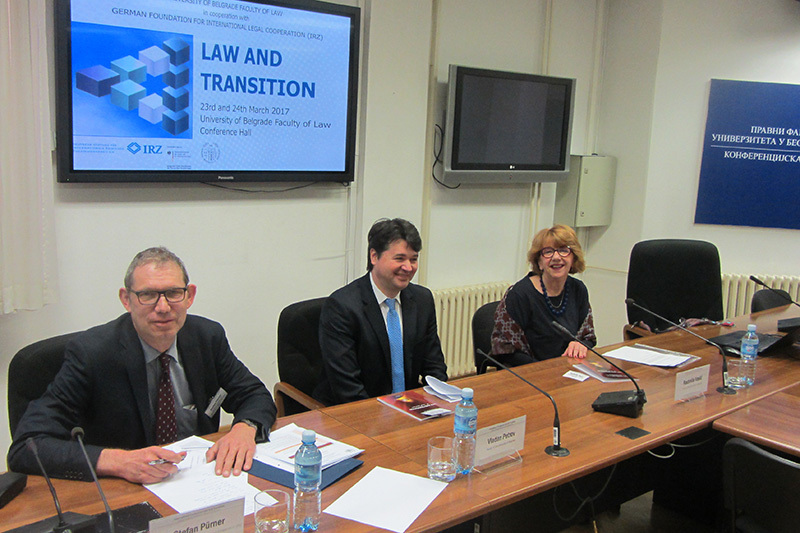 On 23 and 24 March, the local Law Faculty and the IRZ held a joint conference on “Law and Transformation” in Belgrade. The objective of this event was to review the progress of transformation in various areas of the law. Similarities and differences between the various legal fields were addressed, past errors were ascertained and recommendations were developed for future improvements. 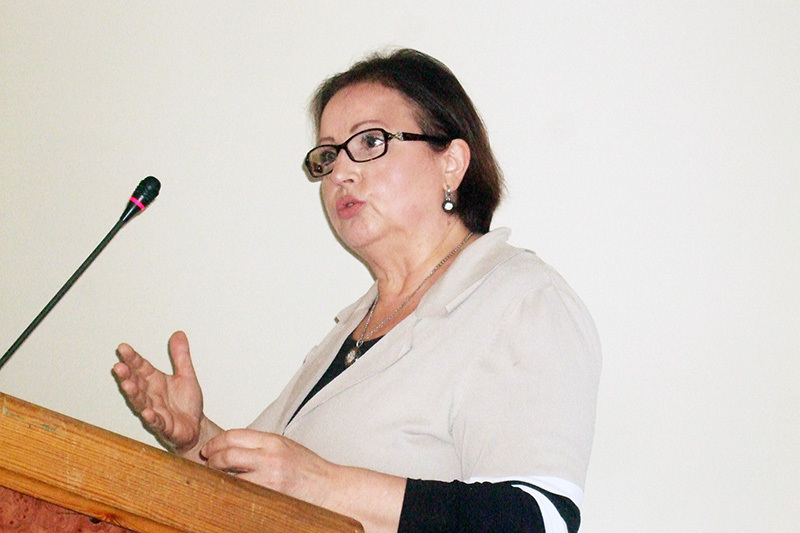 Following welcome speeches from Professor Dr.Vedran Petrov, the vice dean of the university representing the dean, Prof. Dr. Sima Avramovic, Professor Dr. Radmila Vasic and the head of department at the IRZ, Dr. Stefan Pürner, the conference was divided by subject into seven panels. 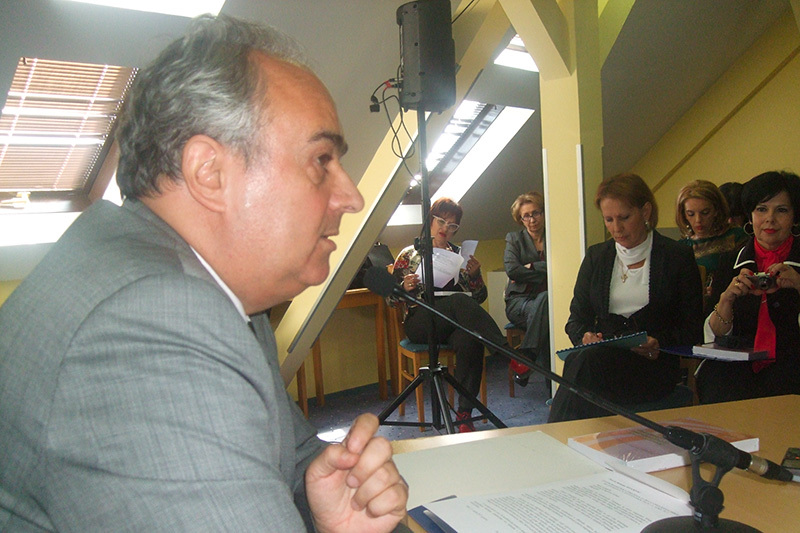 Speakers from Croatia, Montenegro, Slovenia, Serbia, Germany and Italy reported on various legal fields. They covered basic issues such as the organisational approach to proposed legislation within the framework of transformation, aspects of EU harmonisation and proposals for reform from various legal fields. 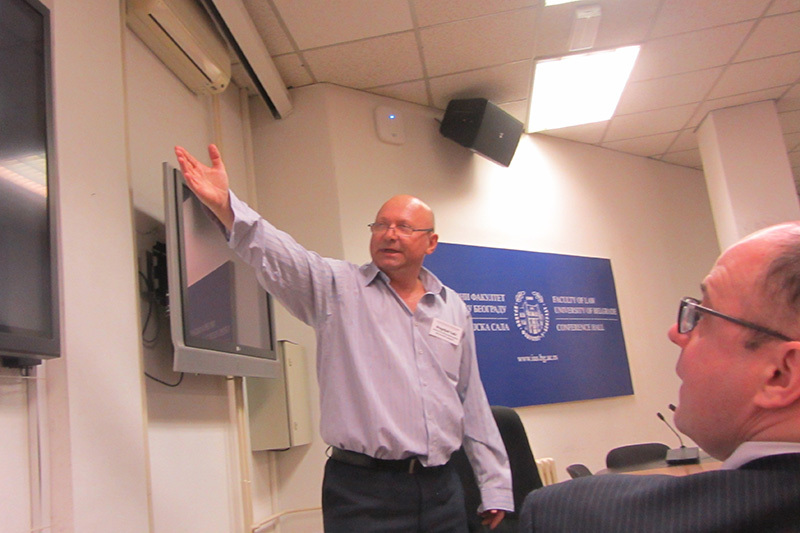 The main focus was on civil law, but public law – including tax law and criminal law – was also discussed. In spite – or perhaps because of – the wide range of topics covered, similarities were evident, particularly when it came to shortcomings. These include the fact that the transformation has long been seen as an opportunity to issue new laws, and less as an occasion to work on the further training of law professionals. The fact that the legislation process had been started without firstly defining which legal tradition the new provisions should follow also received widespread criticism. Since the conference transcript for the event is predominantly in English, the recommendations appearing in this report will also reach a wide circle of addresses.